（英語） This course is designed for students with basic understanding of English that would like to improve their communication skills applied to a wide range of business situations. The Beginners Business English course focuses on vocabulary, phrases, grammar patterns and conversation topics that are common in the workplace and in a business environment. After finishing the course, the student will have a basic understanding of how to simply and effectively communicate with colleagues, clients, and vendors. 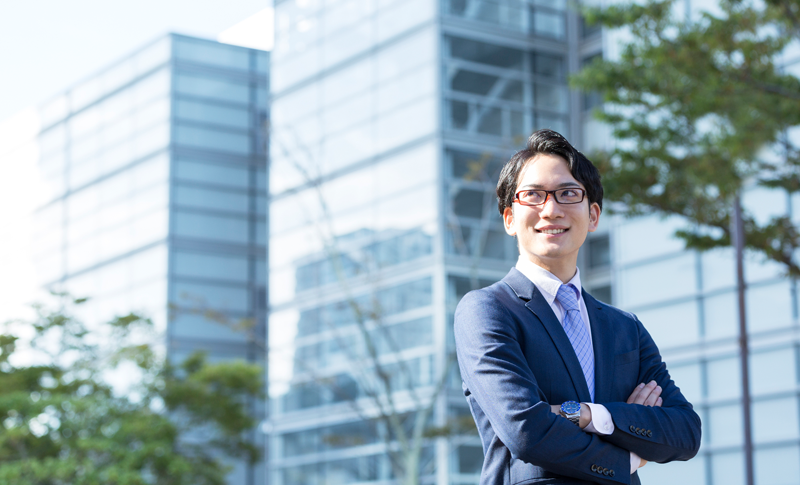 （英語） The Intermediate Business English Course is a challenging class designed to help people develop the professional communication skills needed to succeed in the global business world. This course assumes that students are already comfortable speaking in general English conversations and have some experience with business English vocabulary. Through this course students will build upon their previous knowledge and skills to be able to use precise, accurate language to help them communicate effectively in a variety of discussions, presentations, meetings and intercultural situations. This course is ideal for people who want to take the step towards becoming an active, leading member in their business`s international efforts. Mastering professional English language skills is the key to developing close relationships with overseas partners and insuring your business`s success internationally.